Anne Tamar-Mattis brings to AIC over two decades of experience in community organizing and nonprofit organizational management, primarily with the lesbian, gay, bisexual, transgender and intersex (LGBTI) and youth communities. She spent six years as the Director of the LYRIC Youth Talkline, a national peer-support line for LGBTQ youth, and she was the first Program Director for San Francisco’s LGBT Community Center. In 2003 she took a brief hiatus to attend law school, graduating from the University of California, Berkeley School of Law (Boalt Hall) in 2006. Anne’s writing has been widely published in the legal, medical, and bioethics press. Her service to the LGBTQI communities has been recognized by Equal Justice Works, Echoing Green, National Lesbian and Gay Law Association, the Pride Law Fund, Uncommon Legacy, the Sisters of Perpetual Indulgence. In 2010, Anne was honored by KQED (Northern Calif. Public Media) as an Unsung Hero. 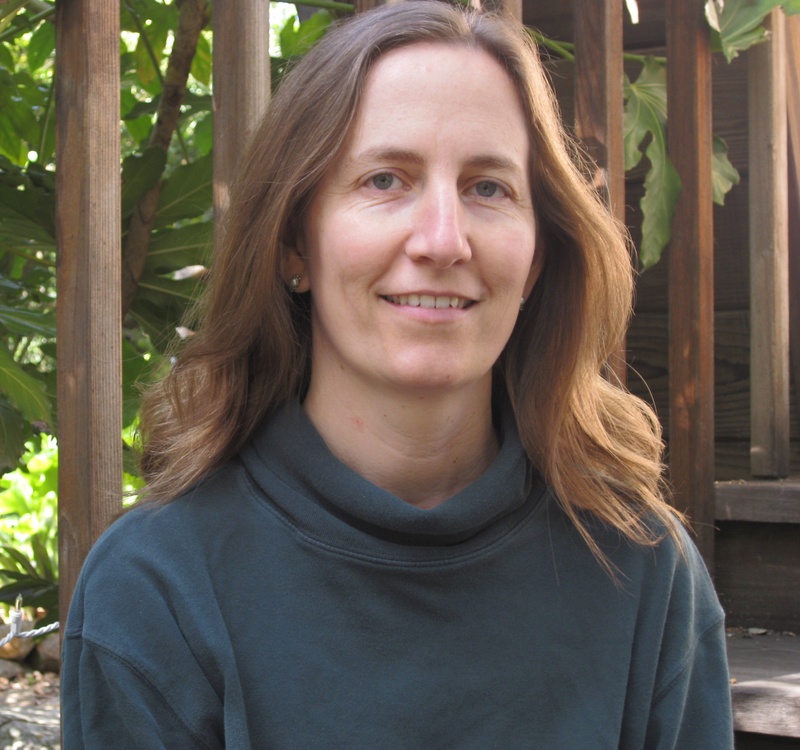 Anne has been an adjunct professor at the University of California, Berkeley School of Law (Boalt Hall) since 2008. In 2011, Anne was elected to the American Law Institute (ALI). Anne has been an involved ally of the intersex rights movement for many years, and has a strong record of forging connections among stakeholders and with other movements. She and her partner of fifteen years, intersex activist and physician Suegee Tamar-Mattis, are the parents of two children.